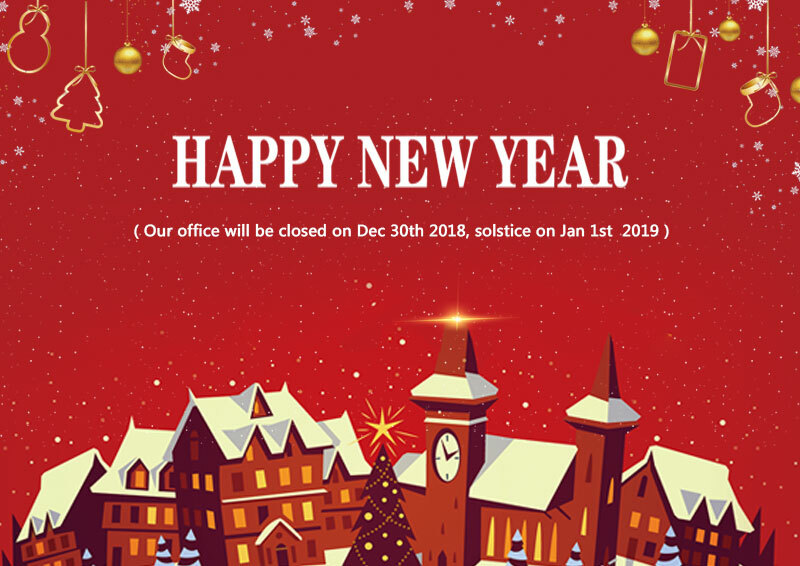 Factory of Hunan Chendong Technology co., LTD (shorted as CDT)will be closed on Sunday, Decemer 30 in observance of New Year’s Day. Regular business hours will resume on Tuesday, January 2. Hunan Chendong Technology co., LTD(shorted as CDT) is a professional aviation obstruction light manufacturer.We own two factories.And we specialize in designing and manufacturing aviation warning light,heliport lighting and airport lights. In March 2019 ,CDT will participate in March. Alibaba March Purchasing Festerval.More things,please pay attention to our Alibaba website:http://cdt.en.alibaba.com. In Apr 29th to May 2nd,we will attend the Dubai airportshow which will be held in Dubai International Convention and Exhibition Centre.Our Booth NO is 4435 at Za'abeel Hall 4.Waiting for you in Dubai.CDT will show you high quality aviation warning light and solar airplane warning lamp.